One of the most innovative and original quartets of the contemporary jazz scene in Italy! Hanuman quartet produces rich, seductive and singable music unheard of since Renaissance. 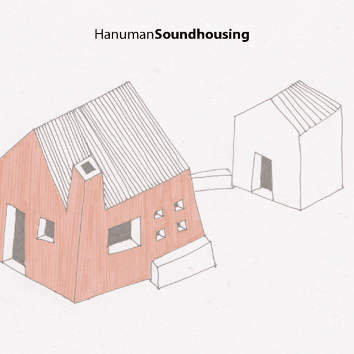 Hanuman creates great tunes, beautiful melodies and original improvisations: following the footprints of the militant jazz from the Sixties to contemporaries the musicians offer what might be called "art jazz" — jazz as a joyful experience, brave and funny. Fabio Martini - clarinets, Marco Franceschetti - saxophones, Stefano Solani - bass, Danilo Sala - drums.